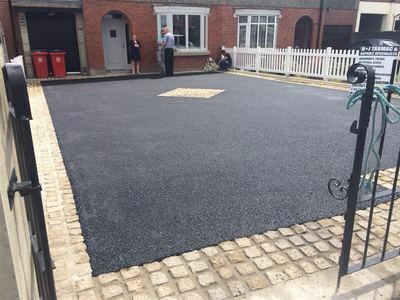 ​Tarmac driveways are commonly used throughout the UK, as they provide an affordable and flexible solution that requires little ongoing maintenance. They use the same asphalt that is used on roads, which makes them extremely well suited to supporting the weight of numerous vehicles. We are based in Woodford (London) and cover all surrounding areas within 50 miles.